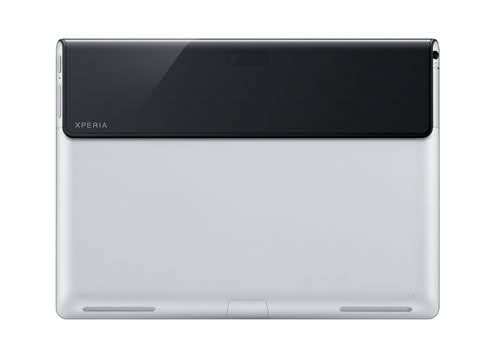 Every passing day more leaks related to the unannounced Sony Xperia tablet, probably going to be called as Xperia Tablet S are gaining momentum. Today a series of pictures have popped up over the XDA forum which has been the source of these leaks, which suggests that the Xperia Tablet S will be getting different coloured covers. 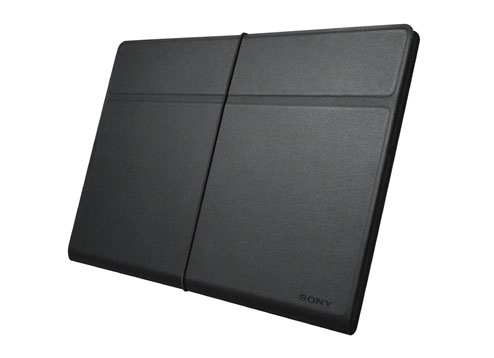 As far as the leaks suggest there are going to be 7 different coloured cases that the Xperia Tablet S could be dressed in by their owners and these include Grey, White, Red, Pink, Black and more.